Wouldn’t it be nice of you have your own personal assistant that helps you with all your shopping endeavors? An assistant that goes for you through advertising material and filters out news, coupons that are of interest for you? We are working on a personal assistant that brings these features to your mobile in the context of the SOLOMON project. A central piece of our (shopping avatar) implementation strategy is the handling of personal data. Our aim to give the user the choice where to store her/his data and decide who has access to it. For this purpose we’re using Solid. It’s a project by Tim Berners-Lee that aims at re-orienting the web towards it’s original vision as a collaborative space that let users contribute and edit content at the same time. The idea of a read/write web is incorporated into Solid along with permissions and identity management and the ability to be able to data from one place to the other. Using Solid PODs (=data stores) for data management we utilize a mix of state of the art technology (e.g., machine learning) to go through data to generate recommendations for the user. We use a chat interface for the interaction between user and shopping avatar. We call her LEIA which is short for Logic Enhanced Intelligent Assistant. We hope you’ll like her. 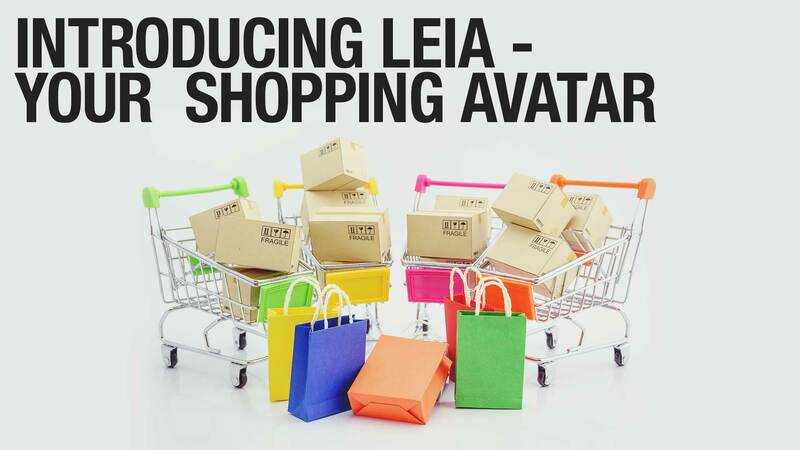 Posted in Customer, SOLOMON, Technology and tagged LEIA, Shopping avatar, SOLID.